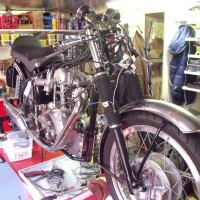 During 2006 and 2007 the bike was completely stripped and rebuilt with no expense spared. 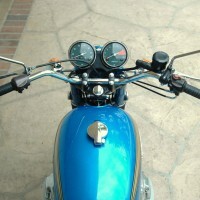 The frame was painted not powder coated to keep its originality. 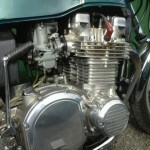 The engine was removed and completely stripped and polished as well as all the valve stems replaced and valves re-ground. 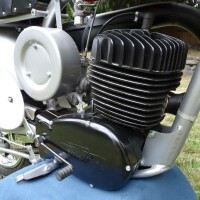 Having only covered 20,000 miles no other work was required on the Engine. 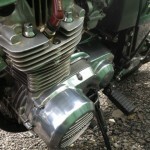 The brake lines were replaced two years ago with reproduction rubber lines again to keep its original look. 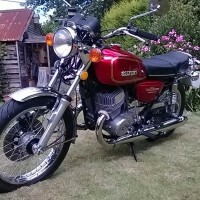 A full paint job brought it back to its original best and is flawless. Both front and rear callipers were rebuilt and new pads fitted. 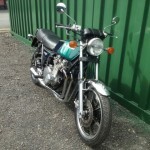 Kawasaki Z1000ST – 1979 For Sale or Wanted? 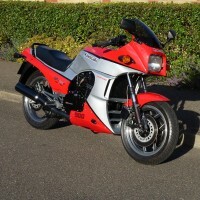 If you're looking for the perfect Kawasaki Z1000ST – 1979 for sale then take a look at the hundreds of restored classic motorcycles listed on our extensive Motorcycles For Sale pages. 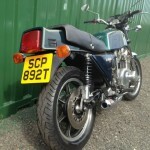 We regularly feature very nice restored Kawasaki Z1000ST – 1979 bikes for sale. 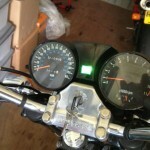 Spares and Parts for your Kawasaki Z1000ST – 1979? 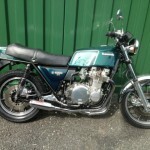 Workshop Manual for your Kawasaki Z1000ST – 1979? Hi Gerhard. Try our eManual links. I beleive they have a downloadable manual that would suit you.